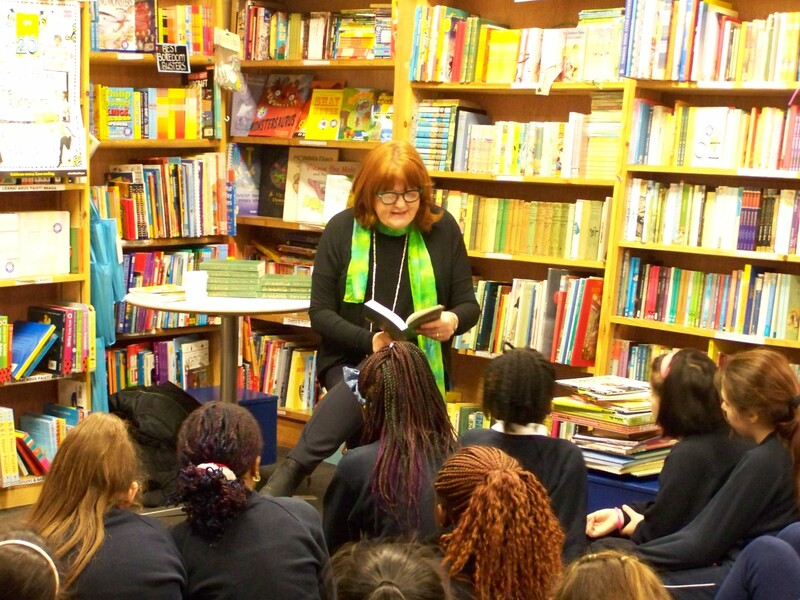 A huge congratulations is going out to Kiran Millwood Hargrave (and publisher Chicken House) on winning the overall Waterstone's Childrens Book Prize 2017 with the truly magnificent The Girl of Ink and Stars. 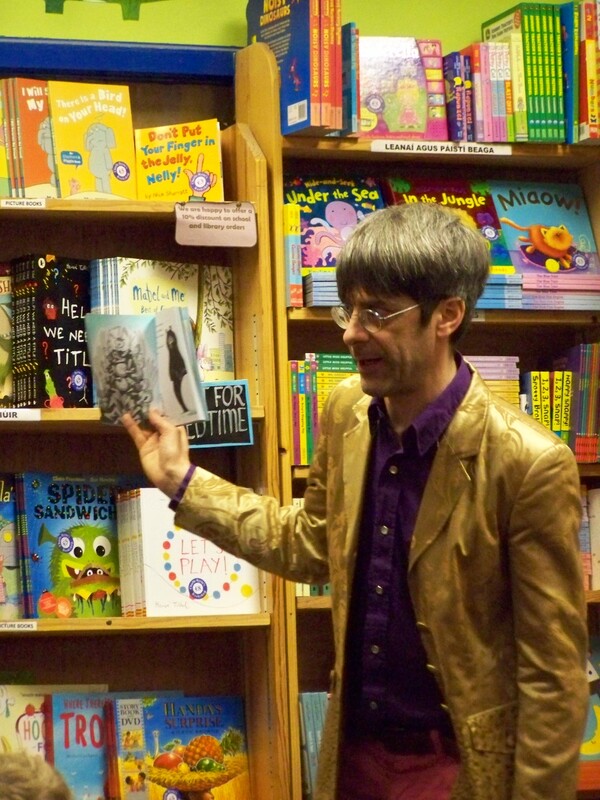 The award was announced just a few hours ago at Waterstones' flagship shop in London Piccadilly. 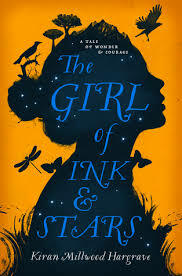 The Girl of Ink and Stars is the story of Isabella, daughter of a cartographer, who lives on the small island of Joya under the watchful eye of a strict and dictatorial governor. When a school friend, Lupa, disappears into a deep and strange forest under mysterious circumstances, Isabella volunteers to lead a rescue party, using old maps and the islands' dark, eerie legends to locate her. Having to conceal herself as her brother, she treks out on a dangerous journey into the unknown. They've called it mesmerising...and they are not wrong! A stunning debut novel and a well-deserved winner. 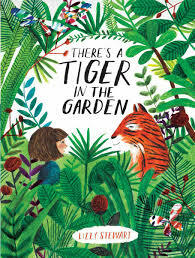 The Waterstones' prize for illustrated books went to the sumptuous and entertaining picture book, There's A Tiger in The Garden by Lizzie Stewart. Bright, beautiful and contemporary, the illustrations jump off the page in a story that is both exciting and reassuring, without losing an ounce of fun. 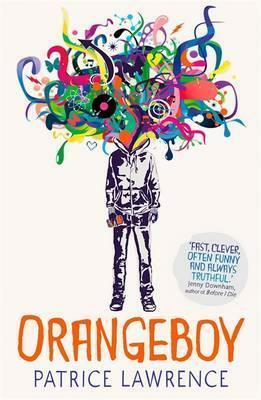 In the older fiction category, Orangeboy by Patrice Lawrence stood out as being bold, honest and filled with rounded, believable teen characters. 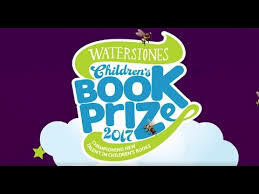 The quality and strength of all the winners stands as testimony to the type of contemporary childrens' literature being produced. Absolutely exceptional work! Well done and congratulations to you all! 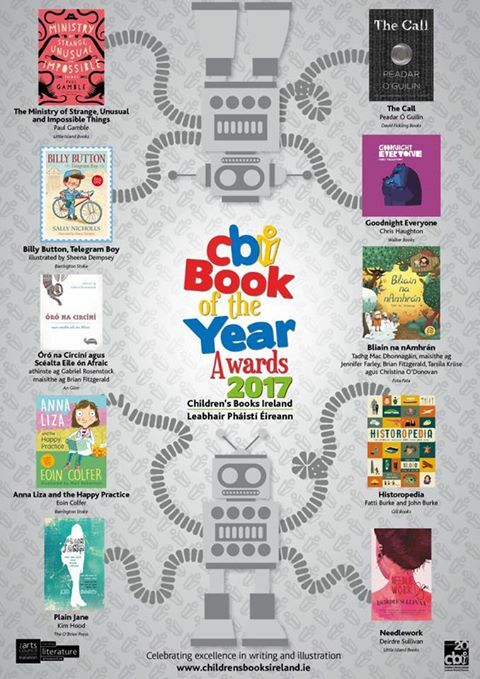 The shortlist has just been announced for this years' Childrens Books Ireland Book of the Year Awards. And, once again, what an exciting shortlist it is! I won't ramble on about it. Here's the photo! I do have to mention, however, that this is the moment for the Shadowing Groups to start getting busy! They've a lot to read before the awards date. The awards will be announced on 23rd of May at Smock Alley Theatre as part of the International Literature Festival Dublin...and by Rick O'Shea, no less! 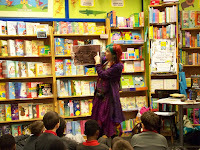 Last week...for the second week....I had more wonderful World Book Day events with two of my favourite authors and more of my favourite schools came to visit at Charlie Byrnes Bookshop. 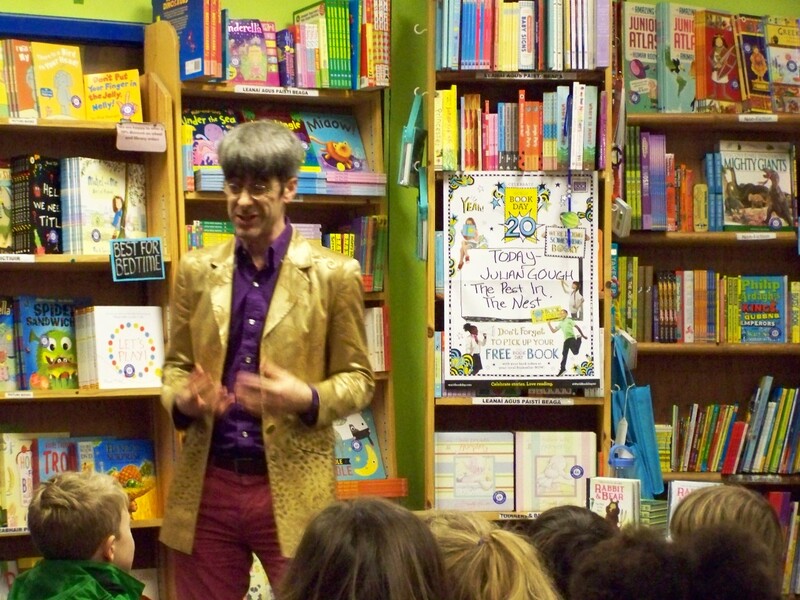 A bit unusual perhaps, but if it were up to me, every day would be World Book Day. 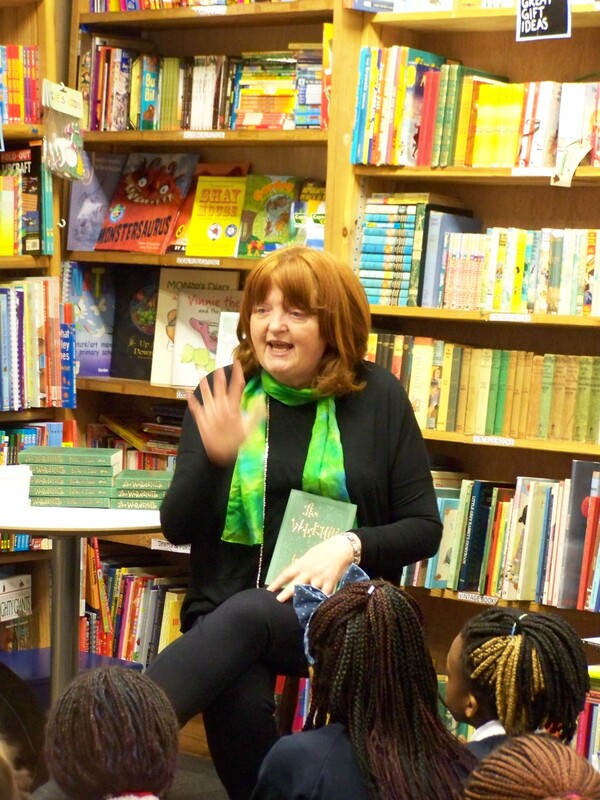 So to keep the message going, Patricia Forde came to say us and spoke to the girls from Mercy Primary about her writing life and all of her books, but especially about the incredible novel, The Wordsmith. If you haven't read The Wordsmith yet, I strongly recommend this incredible book. 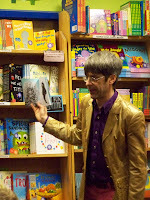 And, I'm told it is to be published in the US later this year as The List. We were also treated to a visit by Marguerite Tonery, who graciously spoke to two class groups and took us all away to Kapheus, the fantastical world of light. The kids from St Nicholas Primary and Scoil Iognaid were mesmerised by the journey...as was I. Marguerite has three Kapheus books out now, each one as amazing as the each other. 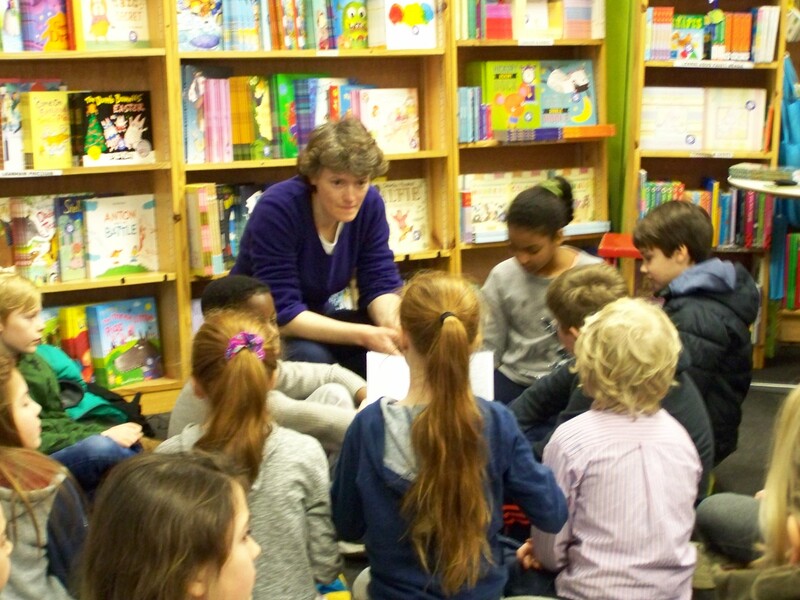 Finally, I had a visit from the 1st/2nd class from St Nicholas Primary, during which I got to read to them! My favourite thing to do. We read A Child of Books by Oliver Jeffers & Sam Winston, The Knight Who Wouldn't Fight by Helen & Thomas Docherty and, of course, Where The Wild Things Are By Maurice Sendak. 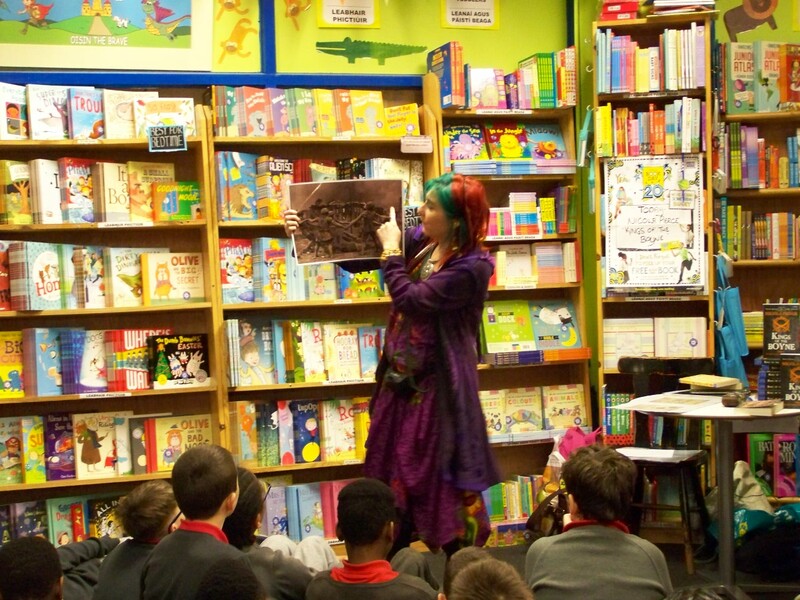 It wouldn't be a World Book Day celebration without it! 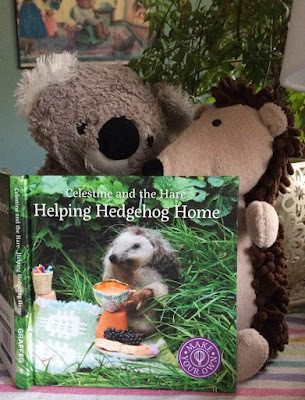 Big thank yous to everyone! I'm already looking forward to next year. 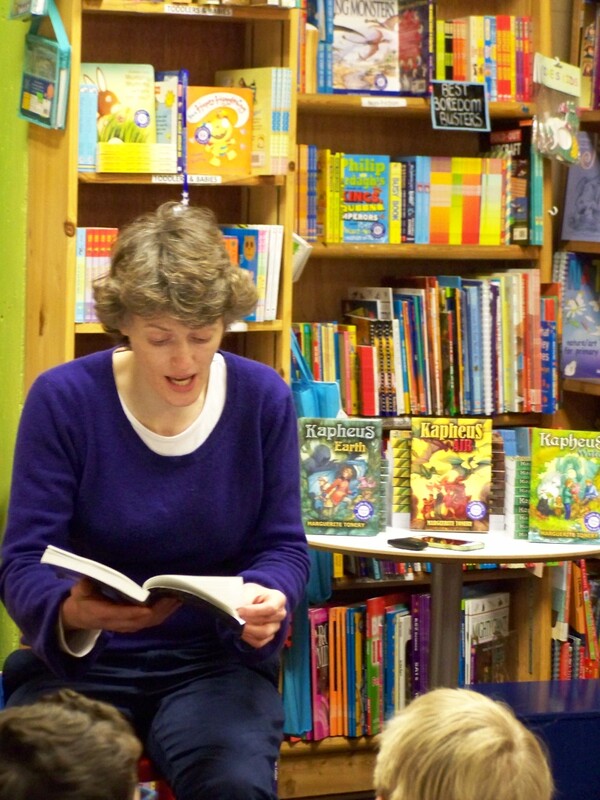 Last week, I had some wonderful World Book Day events at my new home as Childrens' Books Specialist; Charlie Byrnes Bookshop. 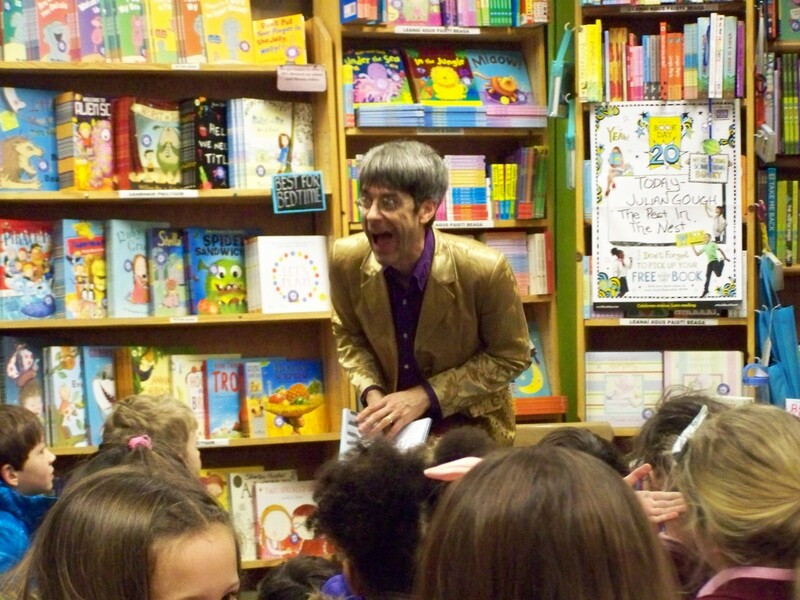 It's been a more low key than in years past, but the energy and enthusiasm for World Book Day remains just as high. 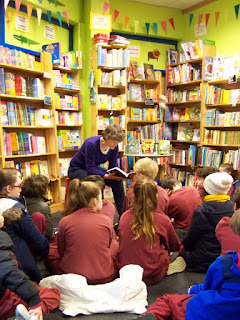 I started off last week with a visit to Gaelscoil Mhic Amhlaigh in Galway, where I spoke with 4 wonderful class groups. We, of course talked about World Book Day...now in its' 20th year...and what the kids had been reading, their favourite books, etc. 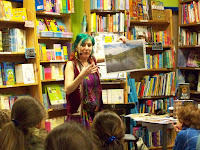 I also read to them from one of my favourite books published over the past year, Perijee and Me by Ross Montgomery. The enthusiastic response from the children and the teachers was very much appreciated. 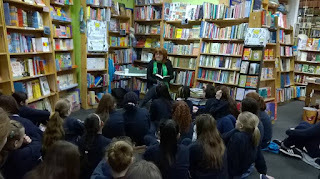 I should also mention that, while there, I ran into Geraldine Mills, who was there to speak to 4 slightly older class groups about her absolutely brilliant book, Gold. (Lucky kids!) A huge thanks to the school for inviting me out to meet such a great group of young people. favourite authors, Nicola Pierce visited Charlie Byrnes Bookshop and spoke to two local school groups, the 6th year class from St Michaels Boys School and 5th/6th class from St Nicholas Primary. She spoke about her writing life, how a book comes into being and focusing on her new and fabulous historical fiction book for young people, Kings of the Boyne. The kids were fascinated and had many thoughts and questions...and a few customers even joined the session. It was fabulous! Thank you so much once again, Nicola! As usual, you were brilliant! To round off the week, on Friday the 2nd year class from Scoil Iognaid arrived for a very special treat: Julian Gough was in to tell us all about the lives of Rabbit and Bear as portrayed in his books; Rabbits' Bad Habits and The Pest in the Nest. 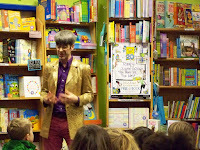 After giving us Rabbit and Bears' back story, he even worked with the kids to create a story of their own involving a cat-gummy bear stuck inside a crocodiles' stomach and how he was going to get out. 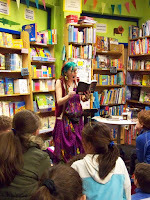 It was lively and amazing! Thank you very much, Julian! The kids and I had the best time ever! 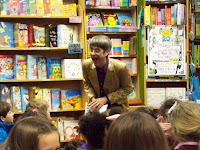 This upcoming week, I have a few more WBD events happening...so I'll keep you updated.